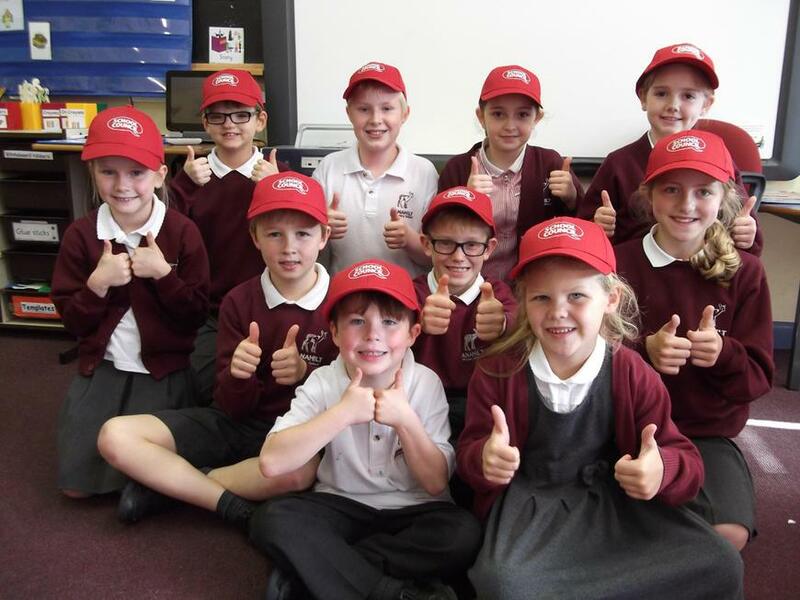 The School Council helps children to have a greater say over matters that affect their school and their wider lives. It enables pupils who have a positive attitude to have a positive influence in the life of the school. It encourages children to listen to others and to recognise their own right to be heard. There are two representatives in each class from P3 to P7. They communicate between their classes and the School Council. 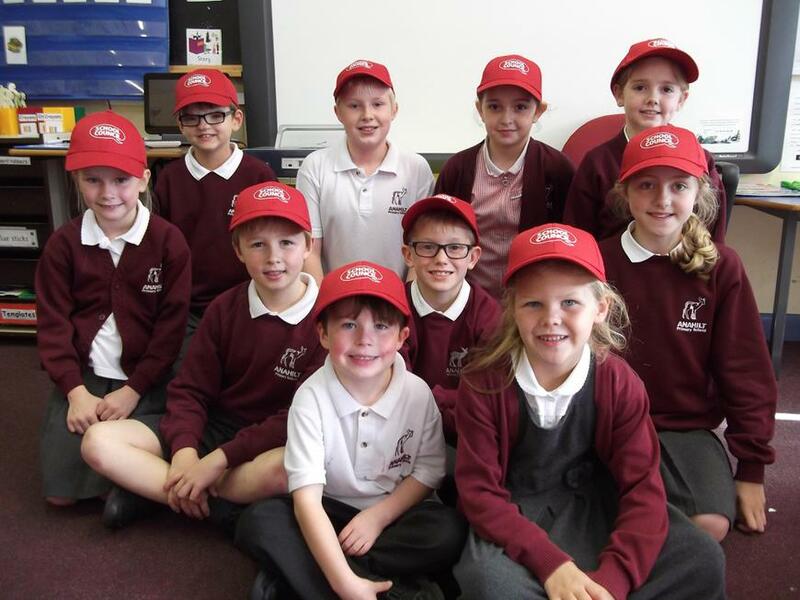 The School Council meets regularly throughout the school year.